It is not known how many people were involved, but the victim was approached from behind and pushed to the ground, before the dog was unclipped from his lead and taken away. The dog, named Harley, is described as being dark coloured. The incident occurred sometime between 10.30pm and 10.50pm on Thursday, January 17. 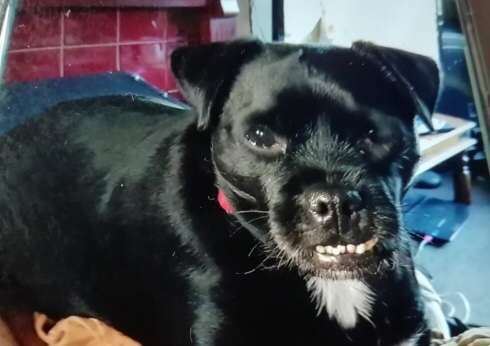 Anyone with information about the incident, or the whereabouts of Harley, is urged to contact Sally Tucker of Great Yarmouth CID on 101, quoting reference 36/4165/19. Alternatively, call Crimestoppers anonymously on 0800 555 111 or through their online form at www.crimestoppers-uk.org.